The J-Plates are exclusive to Rock Your 4×4. 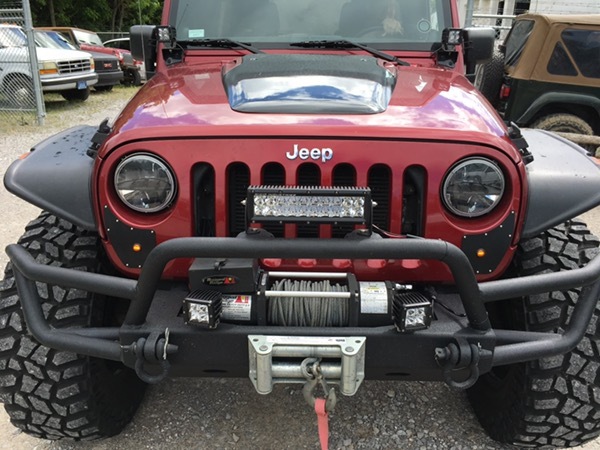 They are used to delete the OE front grill markers/turns on the Jeep JK. 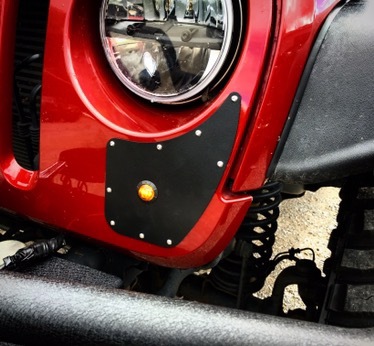 They are available as blanks or with the cutout for Baja Designs flush mount S2 LED lights. Now in stock!